Home » air china » business » business class » china » france » paris » seoul » star alliance » star gold » Air China: Seoul to Paris from $1366! 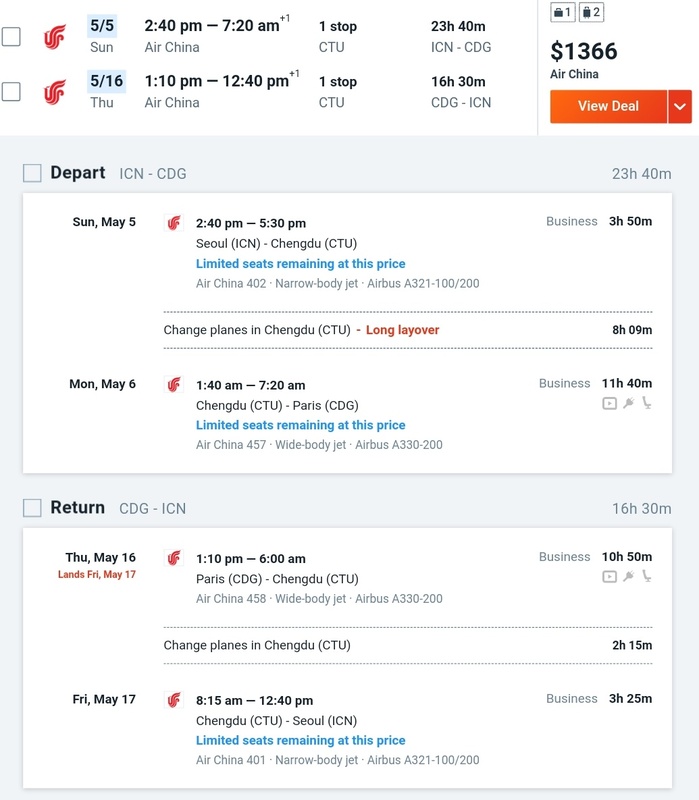 Air China: Seoul to Paris from $1366! 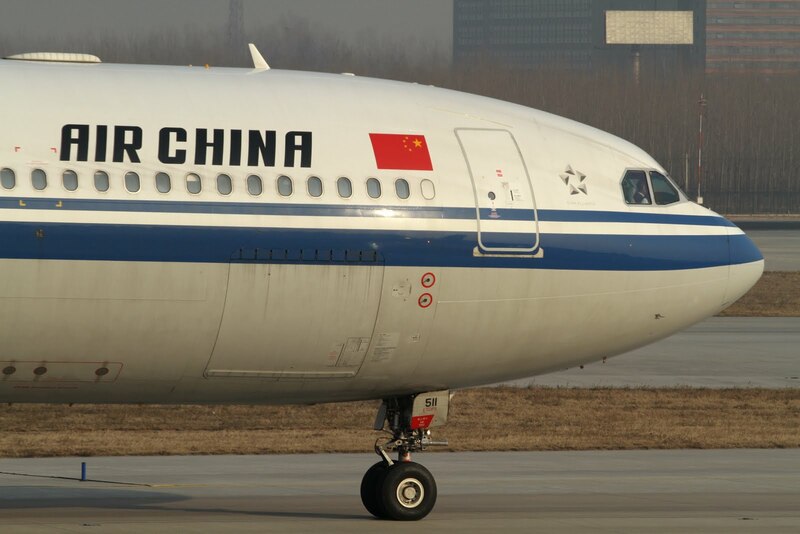 Air China is having a sale from Seoul, South Korea to Paris, France via Beijing and Chengdu. 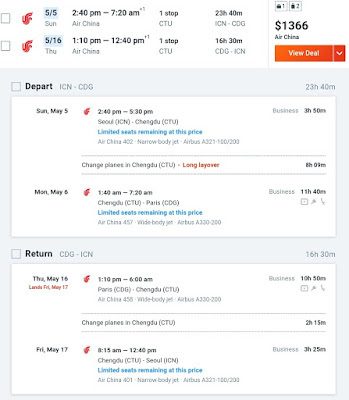 You will earn 16276 miles or 125% of flown distance in most Star Alliance programs except Air China where you would obtain 200% of flown distance or 26040 miles. 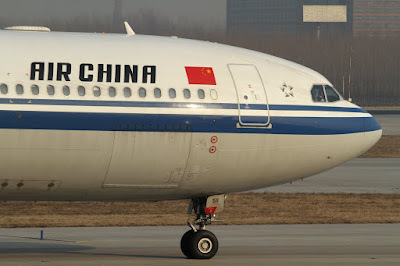 We have reviewed in recent weeks both the Air China Airbus 330 Business Class and the Air China Boeing 777-300 Business Class. Feel free to check out our reports to get a better feel of the product and service!